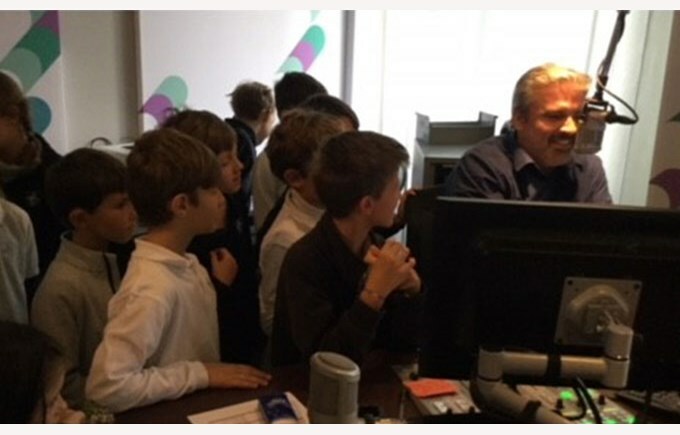 On Monday, November 5th, as part of Media Week at the school, students from year 5 had a very informative outing led by their form tutors. 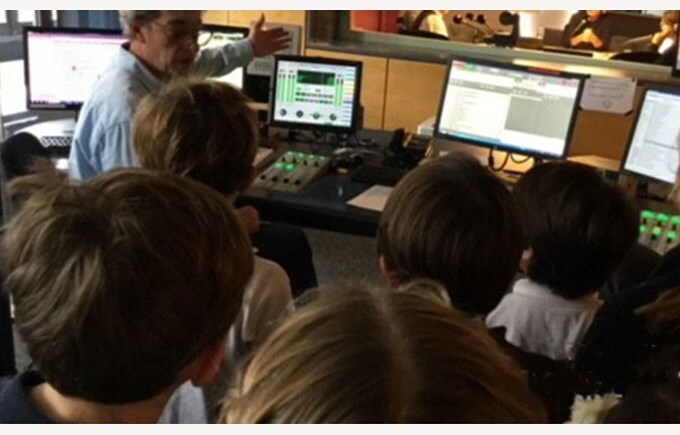 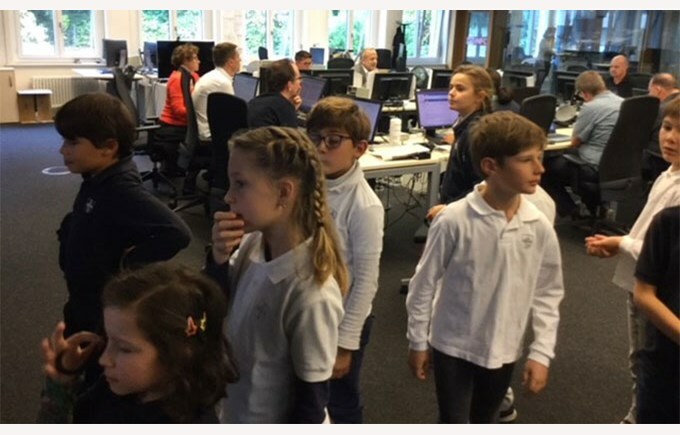 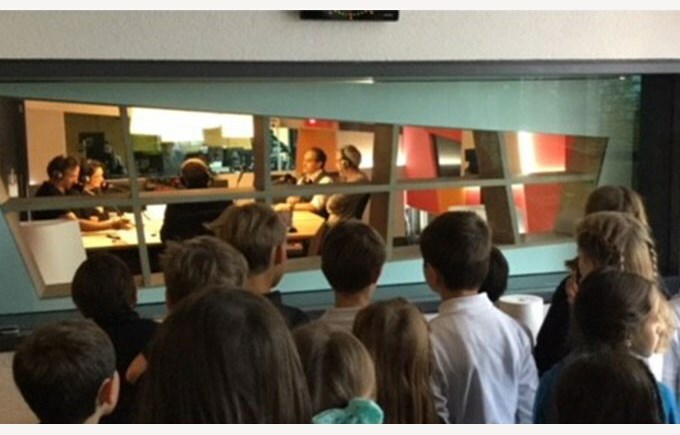 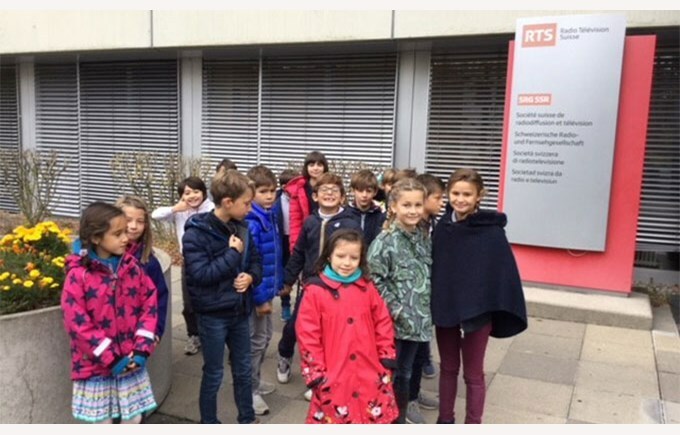 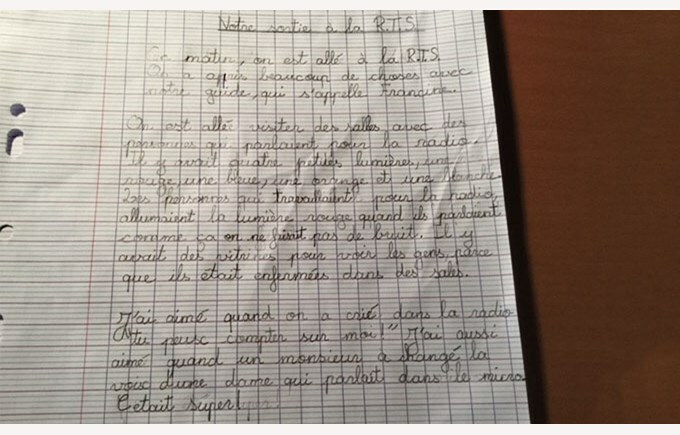 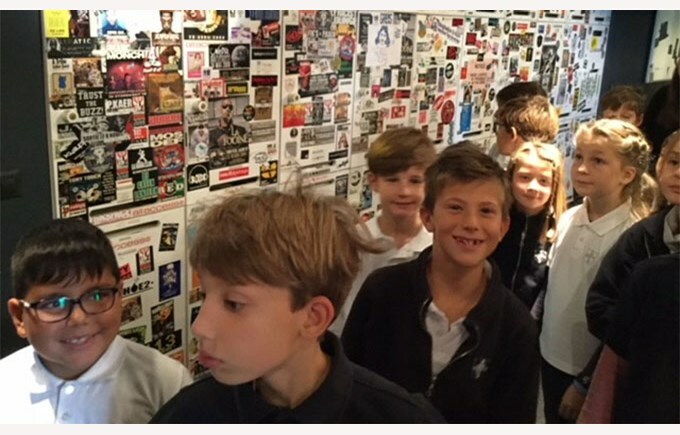 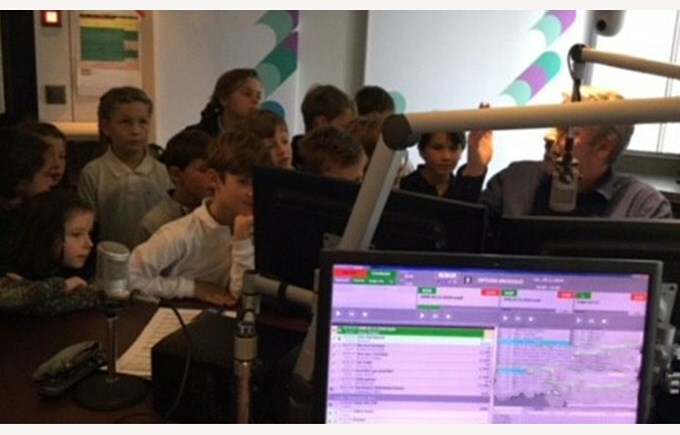 They were able to visit the radio studios of the RTS channels: La Première, Option Musique, Espace 2, Couleur 3 and RTS info, and were then able to enjoy talking with the journalists, the animators and the technicians of the studios who explained to them their profession. 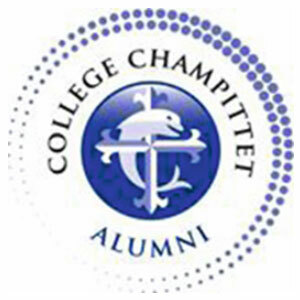 The availability and kindness of all the professionals met made this outing a success and that the students enjoyed.